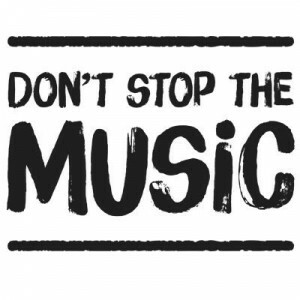 In order to secure the chance for every American child to learn how to sing or play an instrument, countless musicians are lending their time and support to the Don’t Stop the Music campaign. Based on a 2014 televised campaign in the UK, Don’t Stop the Music is a non-profit organization dedicated to the revitalization of music education programs in the United States. It enjoys the support of a number of leading musical icons including McCartney, Aretha Franklin, Harry Connick Jr., Aloe Blacc, My Morning Jacket, O.A.R, and many others. The year-long campaign launched on May 16 with a 10-day eBay auction. 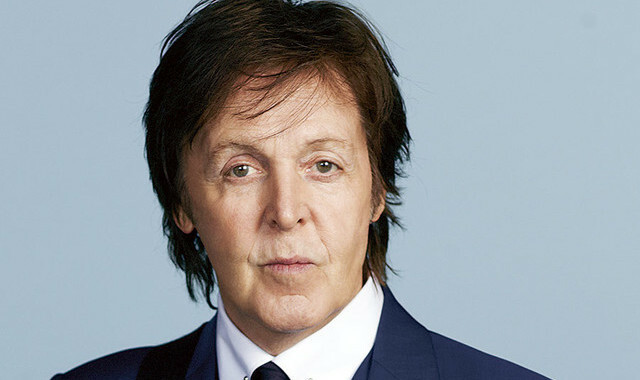 Don’t Stop the Music’s supporting artists donated some phenomenal auction items such as two VIP tickets for McCartney’s U.S. tour, a signed saxophone from Bill Clinton’s private collection, tickets to an Alabama Shakes concert, and sheet music autographed by Sting. You can bid on auction items here. Although the auction closes on May 26, the campaign will continue over the course of the next 12 months. In early 2017, Grammy Award-winning singer and actor Harry Connick, Jr. will host a documentary special featuring some of today’s most accomplished musicians. Keeping in theme with Don’t Stop the Music’s mission, the documentary will emphasize the importance of music education in our schools. The documentary will be televised on PBS stations nationwide. Next, Don’t Stop the Music will host a star-studded, A-list concert in the Spring of 2017. The concert will recognize the innovative, passionate, and inspiring educators and students who make music education possible. And finally, Don’t Stop the Music has organized a year-long musical instrument drive. The drive will take place in eight hub cities and other designated towns and communities. Instruments will be collected, refurbished and distributed to more than 250,000 music students and educators across the country. To find out more about Don’t Stop the Music or donate to the campaign, click here.